The Women of Spirit Awards recognise the extraordinary resilience of our local women. Women who have faced adversity and have found within them the strength, not just to persevere, but to give others a helping hand. 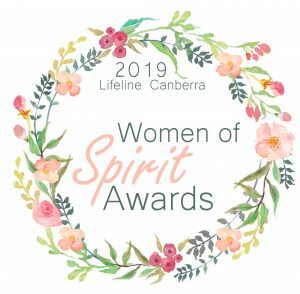 There will be two categories once again in 2019 the Rising Women of Spirit Award and the Women of Spirit Award.